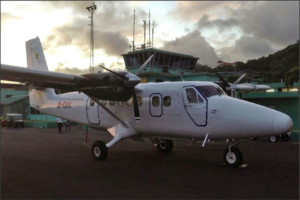 Gravitas Aviation is seeking to acquire DHC-6 Twin Otter aircraft in various conditions and configurations. If you are a seller or broker with a seriously priced aircraft please contact Steve Earle at searle222@gmail.com . Gravitas is a cash buyer with the capability to inspect aircraft and complete purchases very quickly. 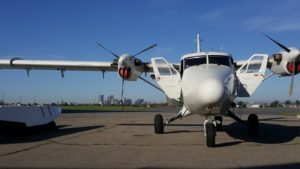 Below is a summary of aircraft that Gravitas Aviation or its principals have acquired, upgraded, and subsequently leased or sold.